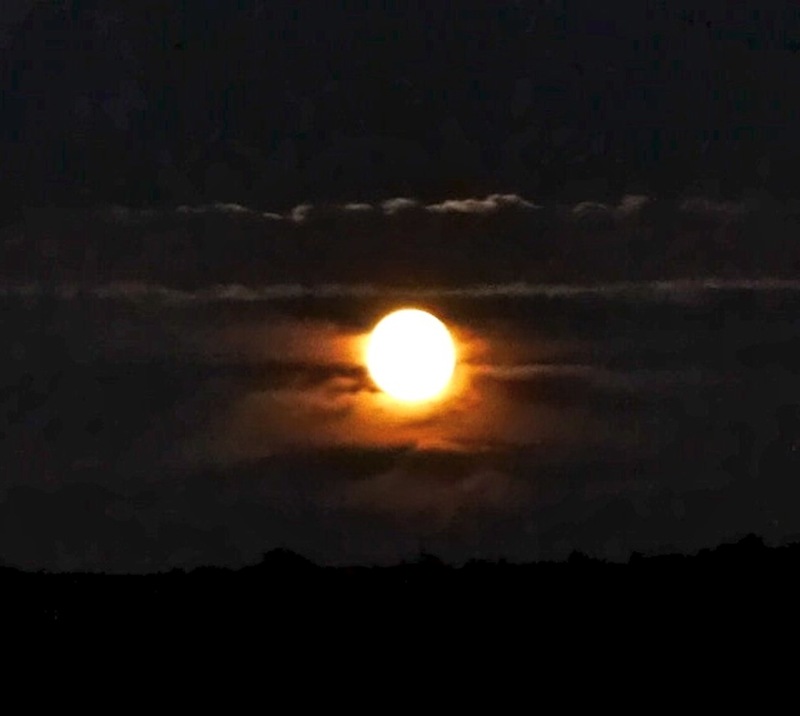 Moon rising over South Oxfordshire and the soft, refreshing rain. We have been waiting for rain; it has fallen within ten miles of us but our ground has remained parched. The moon rose with spectacular glory shortly after 10pm last night and about 3 hours later I was woken by the sound of steady rain. Only a few months ago this would have filled me with dread as our house narrowly escaped flooding twice this spring. 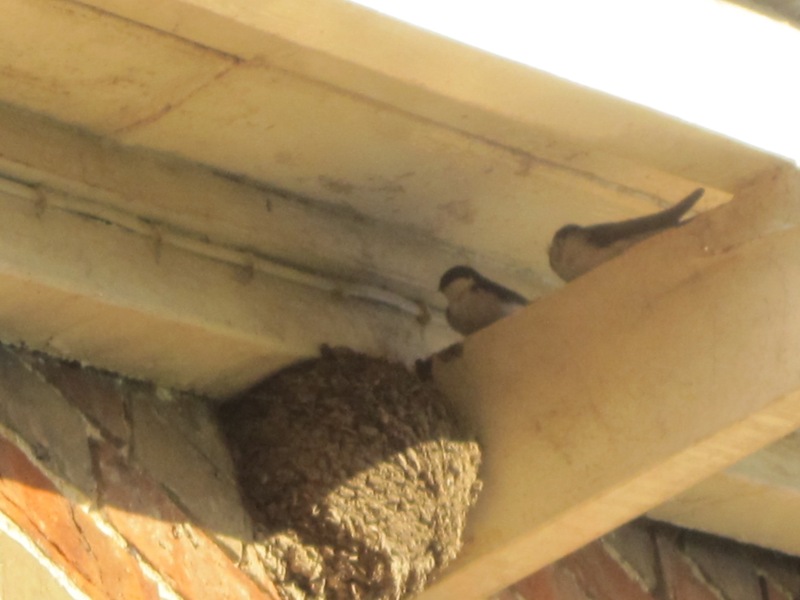 This morning the plants are looking perky and the House Martins no longer need to visit the pond for material to carry out their ongoing house repairs; a sense of balance has returned.